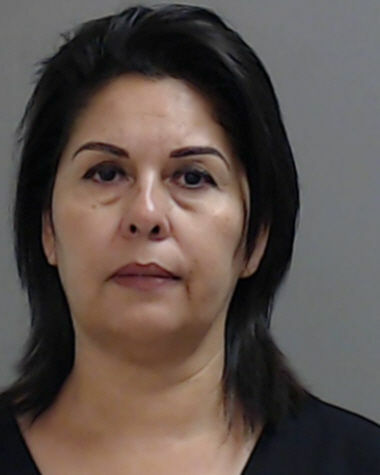 EDINBURG — The wife of a Hidalgo school board trustee and two other women were arrested this week on voter fraud charges tied to the city of Hidalgo’s 2016 runoff election. 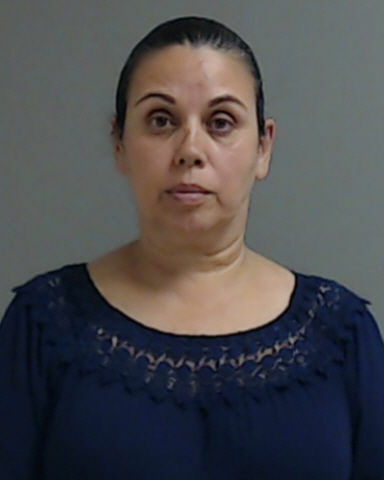 Sylvia Arjona, wife of Hidalgo ISD trustee Ben Arjona, was arrested and arraigned Monday on four counts of unlawful assistance of a voter, a Class A misdemeanor punishable by up to a year in jail if convicted and a $4,000 fine. Sara Ornelas and Marcela Gutierrez were arrested Tuesday. Ornelas was arraigned on three counts of unlawful assistance, while Gutierrez was arraigned on 10 misdemeanor counts of unlawful assistance and one second-degree felony count of illegal voting, punishable by up to 20 years in jail and a $10,000 fine. The three willingly turned themselves in to authorities, according to Hidalgo County District Attorney Ricardo Rodriguez, who said his office is assisting the Texas Attorney General’s Office in investigating a voter assistance fraud scheme during the city of Hidalgo’s May 2016 runoff election for Place 1, 3 and 5 seats on the city council. Allegations of voter fraud arose shortly after the runoffs, which were necessary after Rudy Franz, Leonardo Rodriguez and Oziel Treviño, who ran on one slate, did not receive more than 50 percent of the vote. Gilbert Perez, who lost the contentious Place 5 runoff in July 2016 by a six-vote margin to Treviño, accused Treviño’s camp of voter fraud after a recount. State District Judge Don Wittig ordered a second election after he found “clear and convincing” evidence Treviño received votes in violation of the Texas Election Code. Treviño was ultimately victorious in the 2017 recall election. The three women who were arrested in the case worked as paid campaign workers for the same political slate, according to a news release from the Attorney General’s office. Although the release did not specify the slate for which they worked, Arjona is a well-known supporter of the Citizens Alliance for a Better Hidalgo slate, which at the time included Franz, Treviño and Rodriguez. According to the criminal complaints tied to her charges, Arjona is accused of helping a voter who was either not eligible or didn’t request for assistance. Arjona’s husband, who in addition to serving on the Hidalgo school district’s board of trustees also works as city manager for San Juan, declined to speak about his wife’s arrest and instead deferred all comments to Castillo. 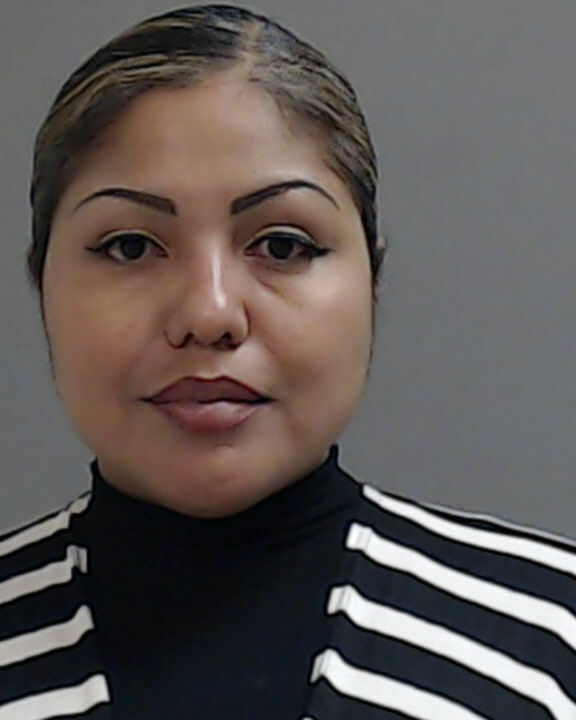 Gutierrez’s personal recognizance bonds were set at a combined $20,000 by County Court-at-law Judge Sergio Valdez; state District Judge Bobby Flores issued a $5,000 PR bond for her felony charge. County Court-at-Law Judge Rodolfo “Rudy” Gonzalez set Ornelas’ PR bonds at a combined $6,000. Arjona was released from custody Monday on a $10,000 personal recognizance bond issued by County Court-at-Law Judge Omar Maldonado. Last month, the AG’s office — in conjunction with the Texas Rangers and the District Attorney’s office — arrested five people in its ongoing investigation into an illegal voting scheme in the 2017 Edinburg election.